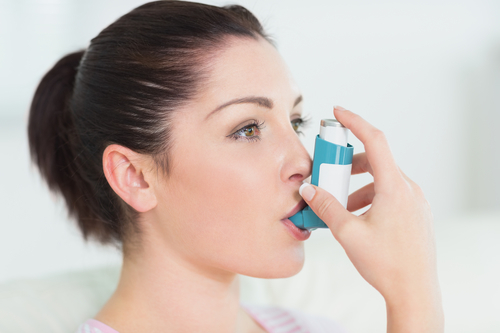 Do you experience stuffed runny nose, sneezing attacks or dark circles under the eyes? Are you struggling with gas and bloating or indigestion? Do you have skin problems such as eczema, skin itching or breakouts? Do you suffer from memory problems, brain fog, recurrent headaches or migraines? If you answered yes to any of the above questions, there is a big possibility that you have hidden food allergies or intolerances. Food allergies and intolerances can be difficult to detect because symptoms vary widely from one person to another and usually occur as delayed reactions, taking anywhere from an hour to three days to show themselves. 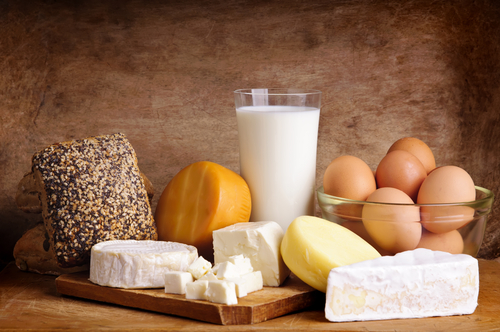 The most common food allergies are usually caused by dairy, wheat, gluten, soy, corn and eggs. While a food allergy is caused by an immune system response to a food substance, a food intolerance occurs when the digestive tract lacks enzymes for proper digestion. A very common example is in lactose intolerance in which the body lacks the enzyme lactase to digest dairy. Is there a link between environmental allergies and food allergies? Most environmental allergies such as nasal allergy and hay fever have underlying hidden food allergies or intolerances at their root cause. Identifying and dealing with possible hidden food allergies and intolerances help to remarkably alleviate your allergy symptoms. Why seek a nutritionist’s help for food allergies? It is important to deal with food allergies because they cause an ongoing inflammatory reaction in the body which produces harmful chemicals and consumes your immune system. 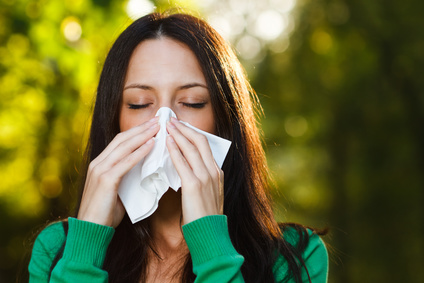 Allergies weaken your resistance to infections as well as predispose to a host of other diseases such as overweight, high cholesterol, arthritis and even cancer. By seeking help of a Registered nutritionist, you can turn around your disturbing symptoms, improve your health and avoid any unwanted complications in the future. 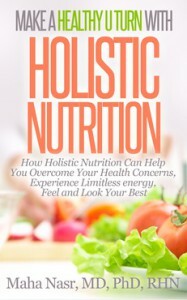 How our Oakville nutritionist can help you? In her “Digestive Health Packages” our Oakville nutritionist, Maha Nasr uses dietary methods to help you identify hidden food allergies and sensitivities that might be at the root cause of your health issues. Food allergy testing may also be recommended if needed. Maha will provide you with a customized nutrition plan that includes balanced meal plans with healthy substitutes for trigger foods and many delicious recipes focusing on healthy non-reactive foods. For more info about our Digestive Health Packages click here. 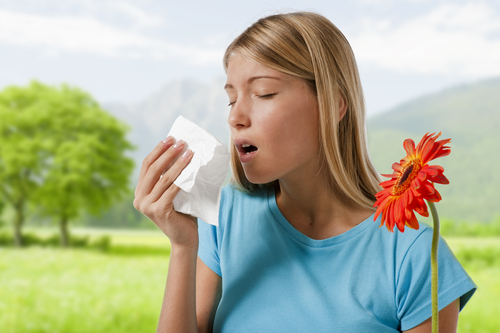 Are You Looking For Drug Free Relief For Nasal Allergy?